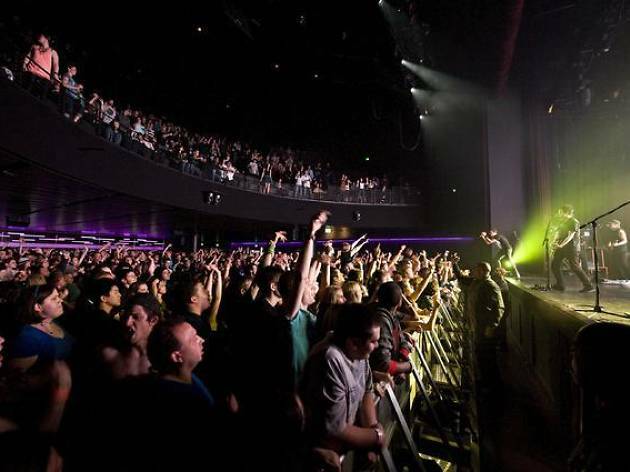 Tucked inside the sprawling LA Live complex, the Novo (formerly Club Nokia) is a sleek, toned-down music venue particularly well-suited for alt rock, hip hop and comedy acts. 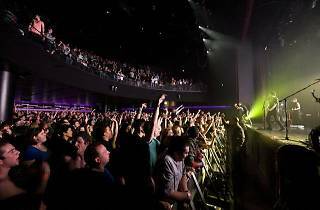 Smaller than its counterpart, Microsoft Theater, this 2,000-plus capacity club still might not qualify as intimate—but it's spacious and clean with good sound. It has a bit of a corporate feel, but what in the LA Live complex doesn't?